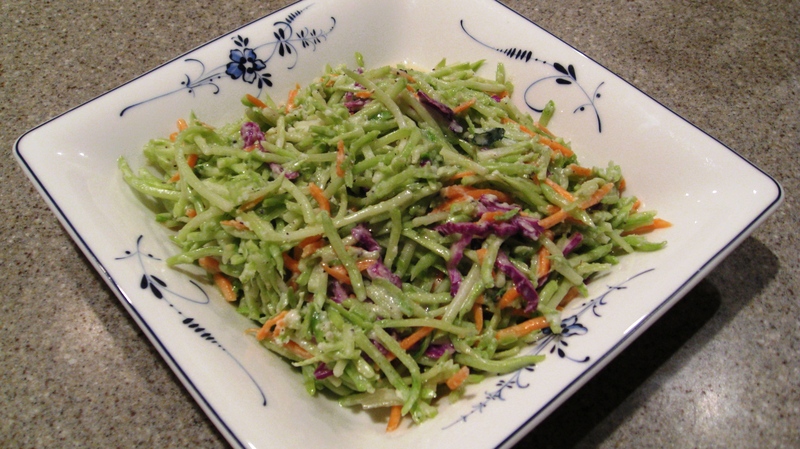 If you are like us, you always look for healthy alternatives, such as homemade mayonnaise and fresh homemade cole slaw. 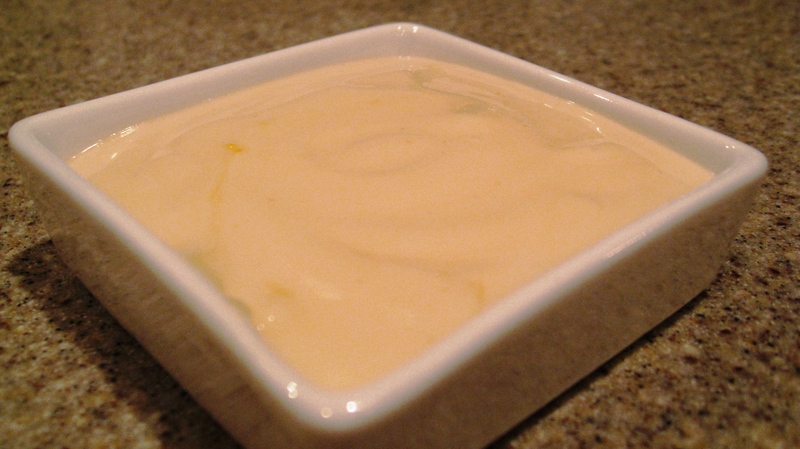 Mix all the ingredients above using hand blender first… Then slowly add oil below as you continue to mix. Our cole slaw is refreshing, light and delicious. We pair it with grilled chicken, meats and lamb. Thanks again for sharing your love of food, J & H!